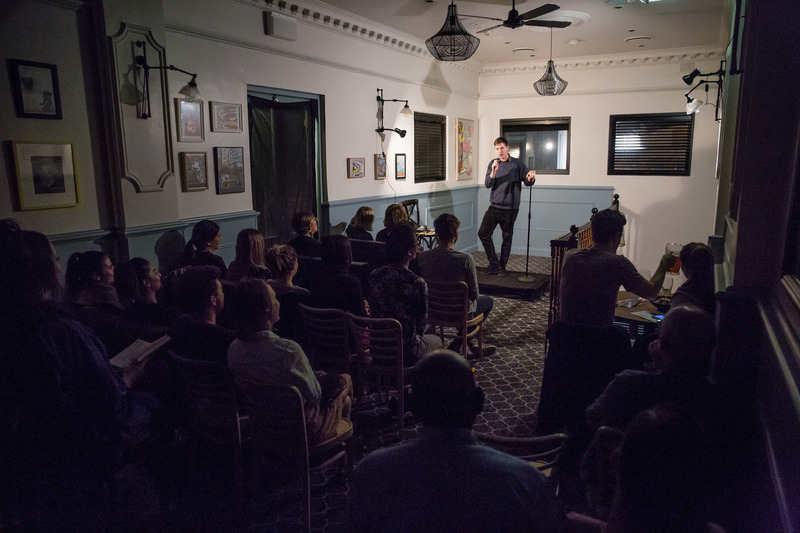 It's getting harder and harder to find free fun in Sydney – but these stand-up and open mic nights have zero cover charge, giving you more bucks for beverages and snacks. 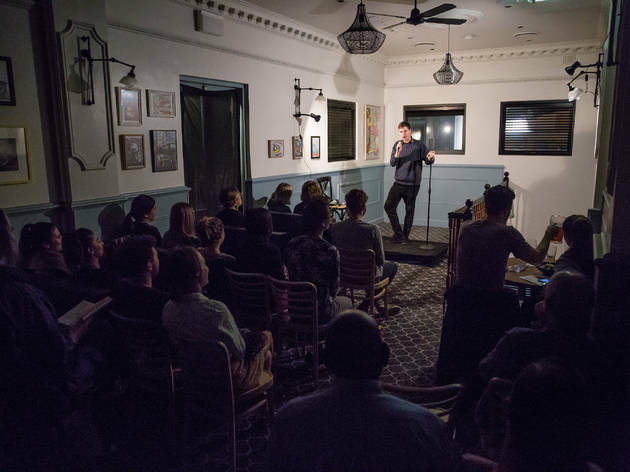 If you don't mind forking out, check out these venues and regular comedy nights, and find all Sydney's best open mic nights. 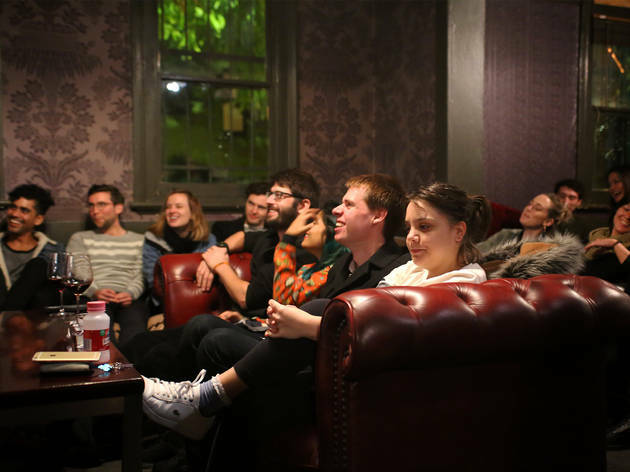 This weekly night at Redfern's Tudor Hotel features a local emcee and short sets by emerging comics, but also has a bunch of spots for open mic – sign up by 5pm if you want to have a go. The concept is simple: solve a variety of puzzles placed in and around the room before your allotted time runs out. Each room has a different theme and stimulates all senses, demanding a variety of problem-solving skills. 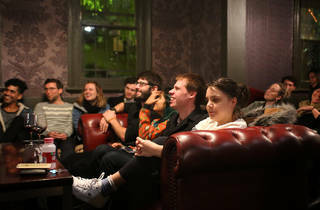 Time Out took the challenge of visiting nine rooms in the city. Whether we got out in time? Well, that's a different matter.